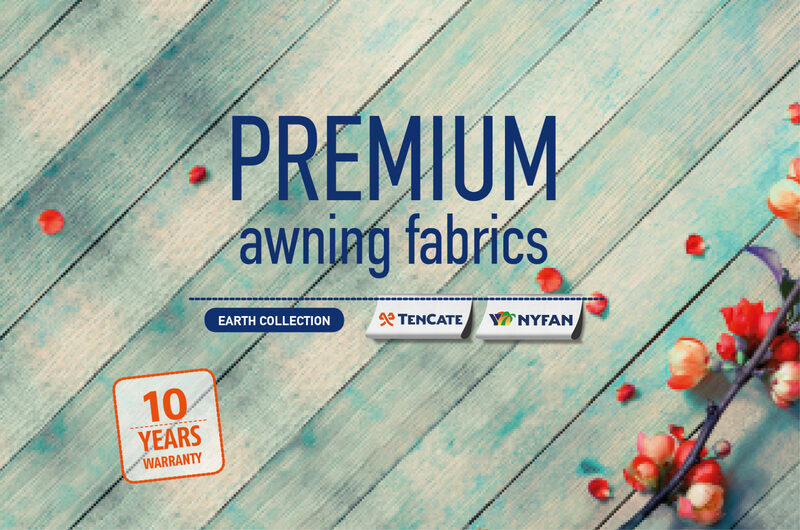 We are pleased to present the technology of digital printing on NYFAN and PVC awning fabrics. Choose a single theme digital printing for your awning fabric, through many different options in our catalog or give us your own design that you want to see printed on your awning. Each single theme digital printing can be applied on both NYFAN and PVC awning fabrics. This type of digital printing is used for the promotion and advertising of your business, as it allows you to print your brand logo digitally on your awning fabric. It is ideal for signage use for businesses as cafes, restaurants, etc. It can be used on both NYFAN and PVC awning fabrics. Panoramic digital printing allows you to print a single theme throughout your awning fabric. You can choose between a wide range of themes that we recommend or give us your own design or photo. 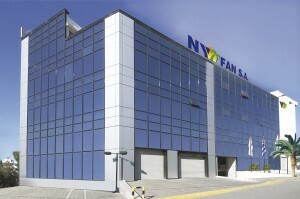 Each panoramic digital printing can be applied on both NYFAN and PVC awning fabrics. You can send us your artwork either by e-mail or via a file transfer server (sendspace, wetransfer, dropbox), or in a CD, DVD or USB stick. The files should be in vector (Illustrator, Corel) or Photoshop format. The photos should be in high resolution at 50-70 DPI in natural print size.